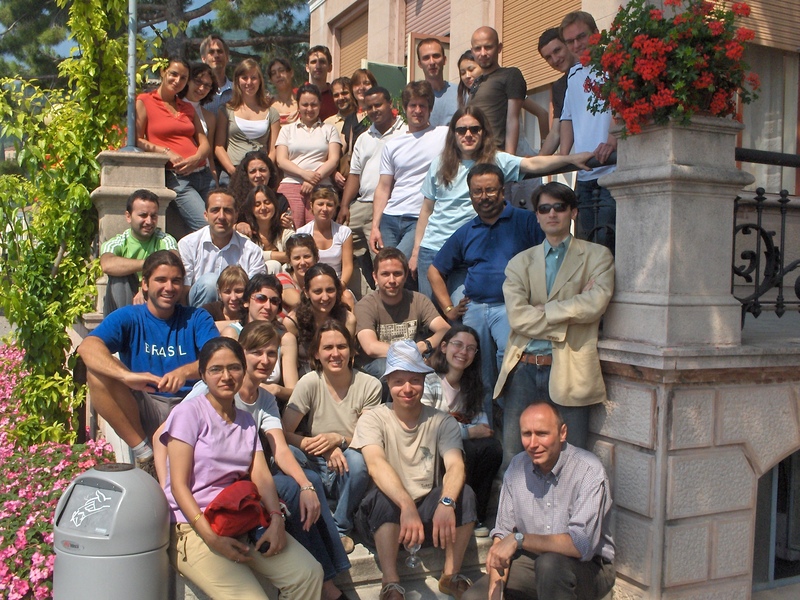 Fifth Summer School in International and Development Economics: “Outsourcing and International Fragmentation of Production: Implications for Developing Countries”, 11-14 June 2006, University of Milan, Palazzo Feltrinelli, Gargnano, Italy. Lecturers: Kei-Mu Yi (Federal Reserve Bank of Philadelphia) and Giorgio Barba Navaretti (University of Milano and Centro Studi Luca d’Agliano). Organisers: Centro Studi Luca d’Agliano (LdA), Centre for Economic Policy Research (CEPR), Doctorate in Economics of the University of Milan, Doctorate in Economics of the University of Turin. Funded by the European Commission within the Research Training Network on “Trade Industrialisation and Development”.